From historic to contemporary—and everything in between—there’s a home to match everyone's taste. 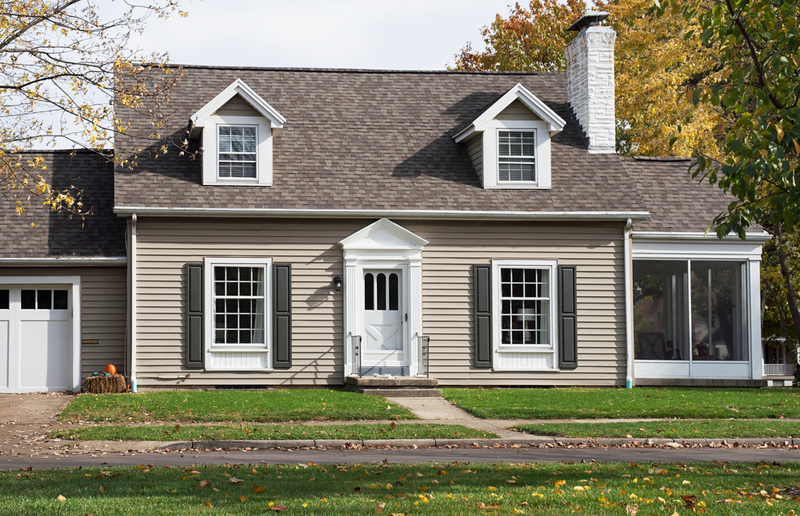 If you’re lost when it comes to home styles, then you've come to the right spot. Here’s a quick look at some of the most popular styles you’re likely to encounter when you’re looking for a home. This style dates back to the 1930s and is generally just one (or sometimes one and a half) stories. Characteristic features include a sharply sloping roof, dormer windows, and hardwood floors. Although many Cape Cod homes are small by today’s standards, it’s common for people to add on to increase their living space. These homes were especially popular in the US in the 1950s and 60s. While these single-story houses with their simple floor plan sometimes look plain from the outside, they’re often very cozy and appealing inside. In addition, they’re prime candidates for additions and upgrades. 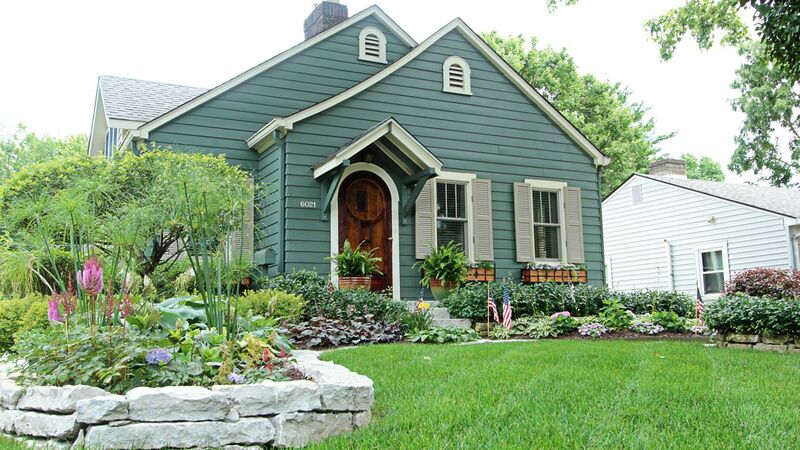 Bungalow style homes are very popular in many historic neighborhoods in Indianapolis. Tradiationally, the bungalow was a two bedroom, one bath, quite compact and the term Bungalow had more to do with the floor plan, than the exterior. The arts and crafts movement gave the bungalow new meaning with large porches, wide eaves, natural materials and more space. You’ll find lots of Colonials around in the United States, because the style has been popular for many years. Colonials are particularly known for their symmetrical appearance, with pairs of matched windows, chimneys, and other features. They’re generally two or three stories with a wood or brick facade. . 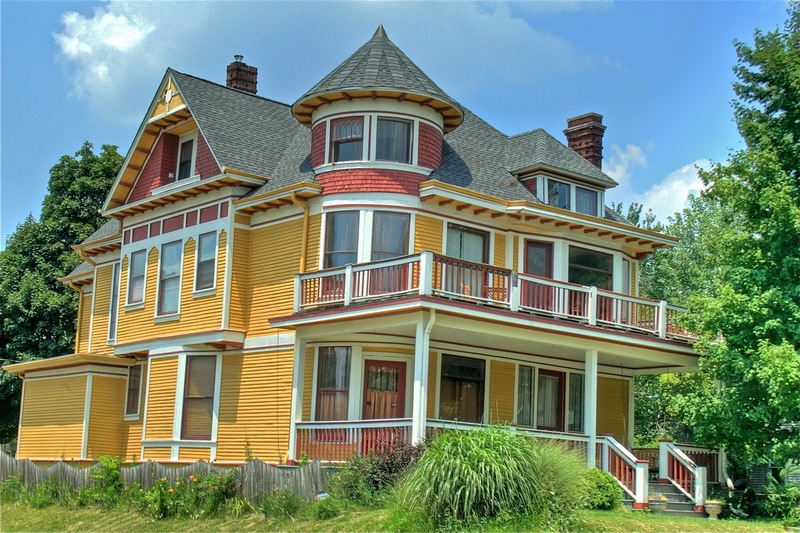 If it’s old-world romance you crave, a Victorian just might be the perfect home for you. 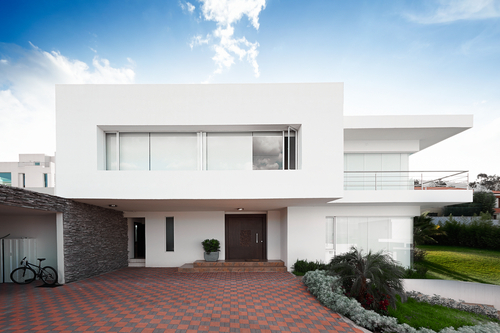 These distinctive homes usually have an asymmetrical appearance and a large front porch. 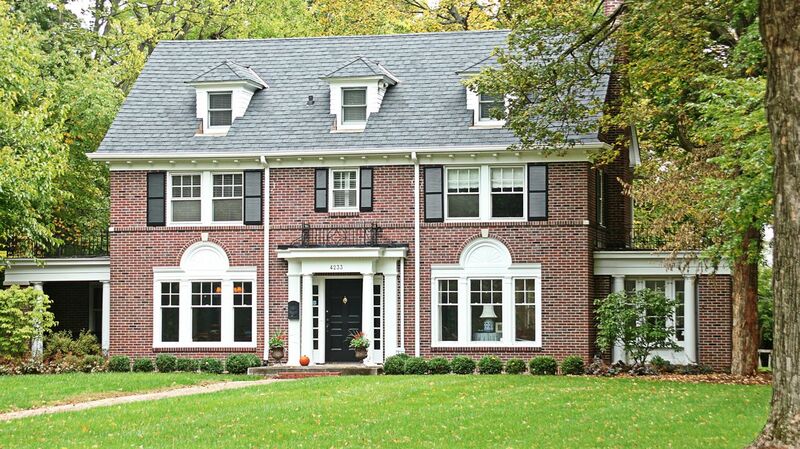 They’re rich with beautiful details like ornate trim, and they generally have steep, multi-faceted rooflines. Of course, there are many other home styles than these five, but those are some of the ones you might see most frequently. Once you know what styles you prefer, it can help you narrow down your search to find the perfect one. 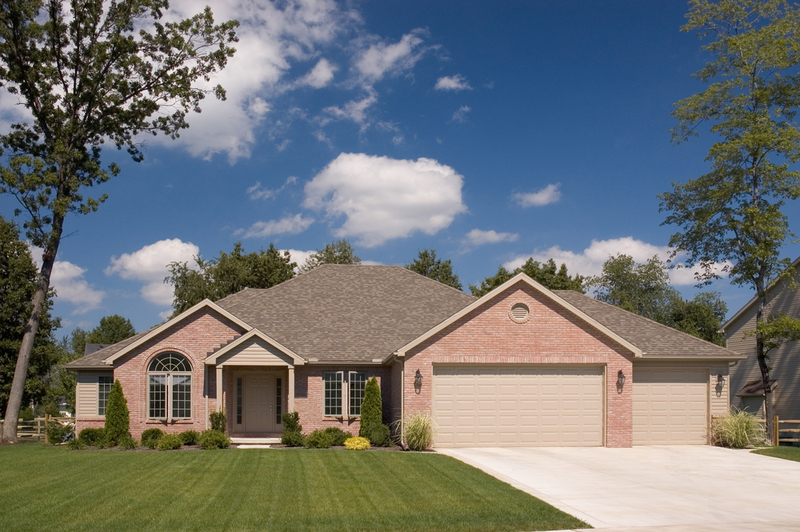 These are just a few of many home styles. What is your favorite? Comment below - we want to know!